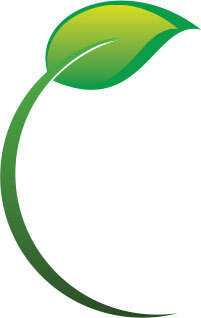 We have learned a great deal in the last 50 years about the impacts of our industrial revolutions on the environment. 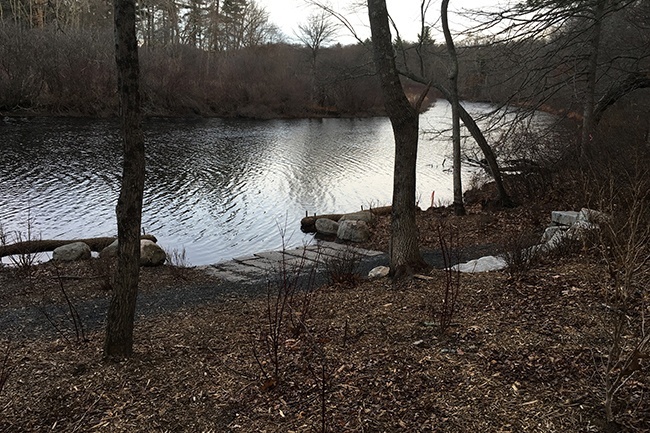 In response to Rachel Carson’s “Silent Spring” published in 1962 the nation awoke to the damage that was being done in the name of advancement. 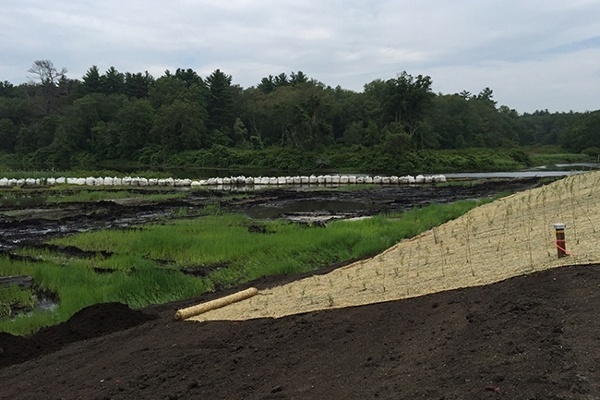 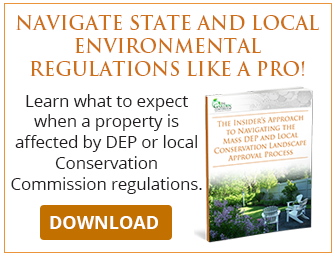 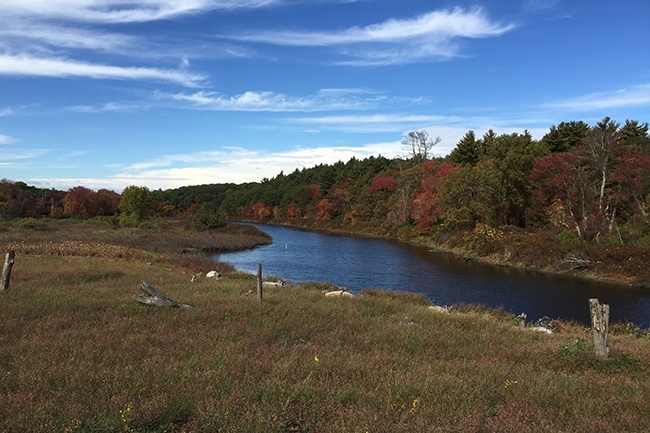 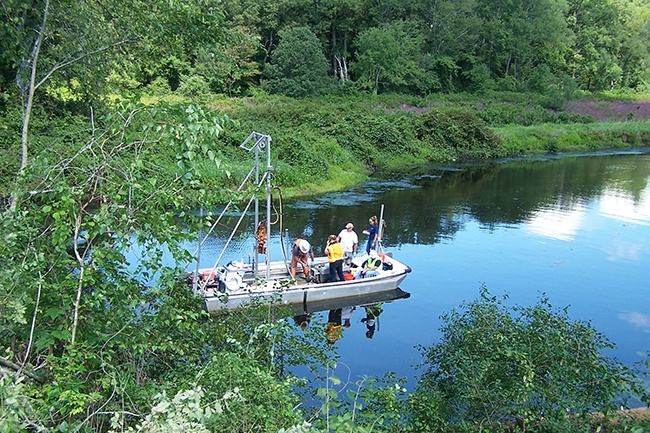 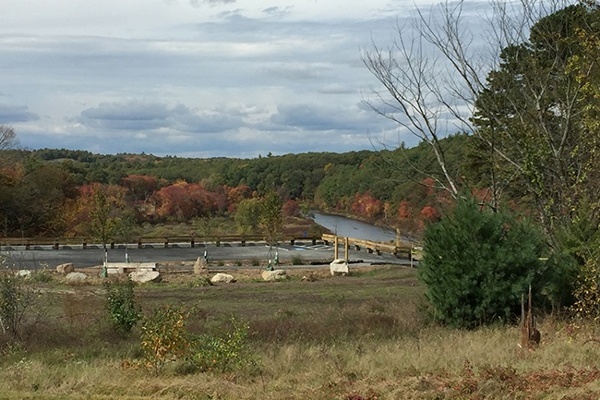 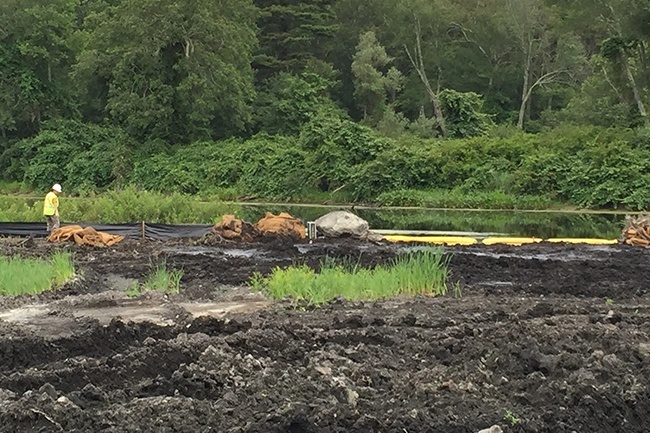 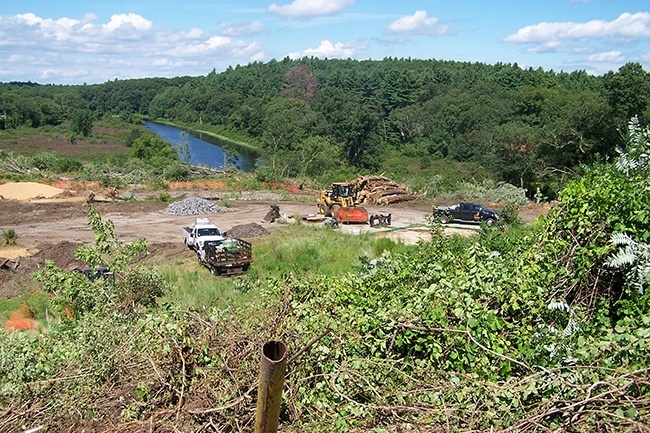 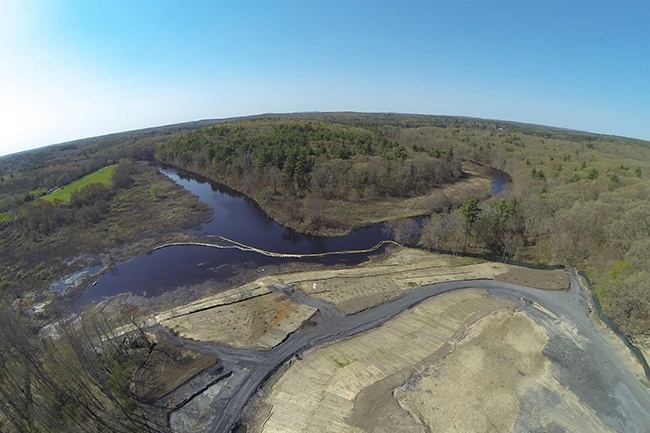 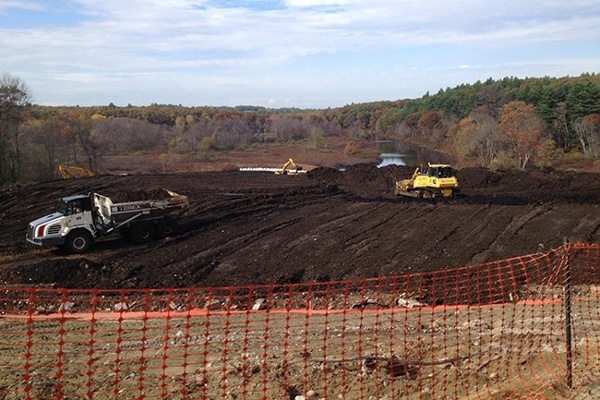 In 1972, the Commonwealth of Massachusetts was a national leader and trendsetter by accepting into their General Laws the Wetland Protection Act giving their Conservation Commissions regulatory authority to manage wetlands within the bounds of the state. This effort to engender awareness of the functions and values of these highly sensitive areas ensured that we would protect our natural resources; most precious among them our water supply. 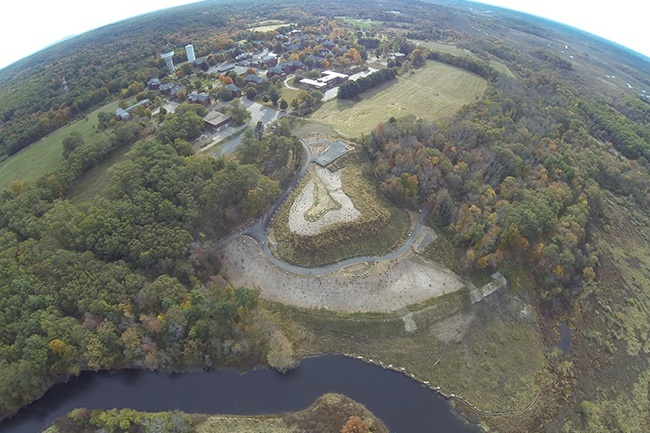 122 years ago ground was broken to build Medfield State Hospital on a beautiful hillside in Medfield, Mass. 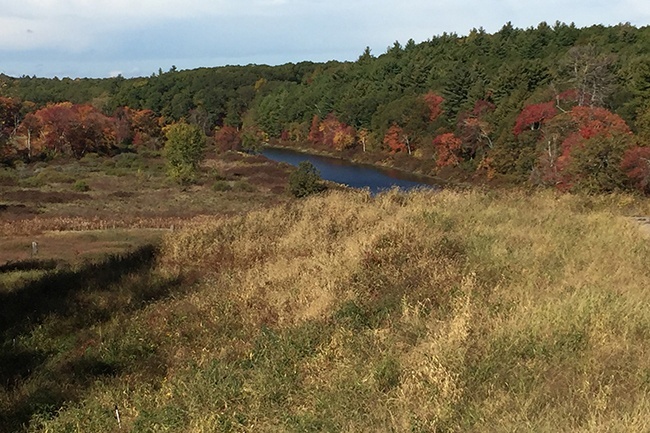 overlooking the winding waters of the Charles River. 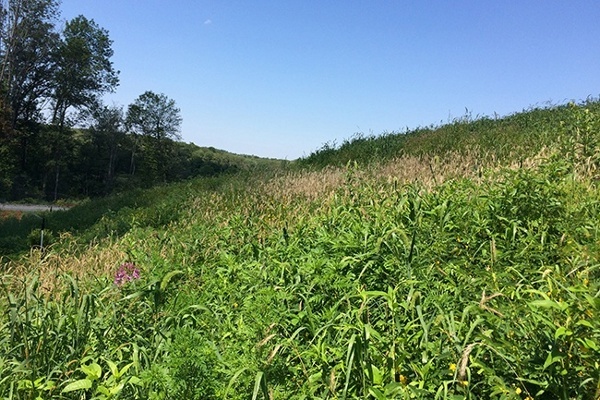 This area is lush and green and full of open flat lands that accept the flood waters of the river when it swells. The hospital went through many iterations (click on the link above to learn more hospital history) over the 105 years that it was open and operational. 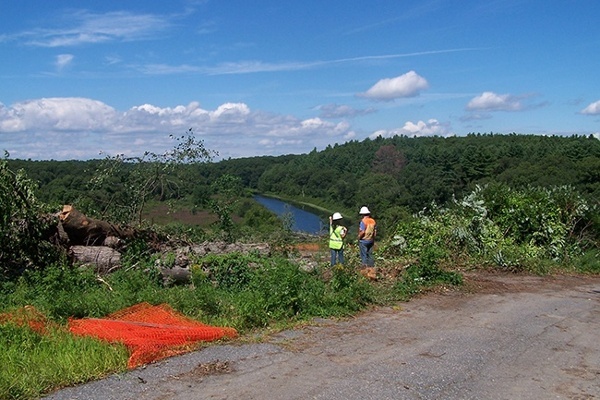 In that time, the flood plain was little by little filled with construction debris and organic fill. By 2003 when the hospital closed, the area had lost over three acres of flood storage due to this unchecked filling that rose upwards of 15 feet above the river banks. 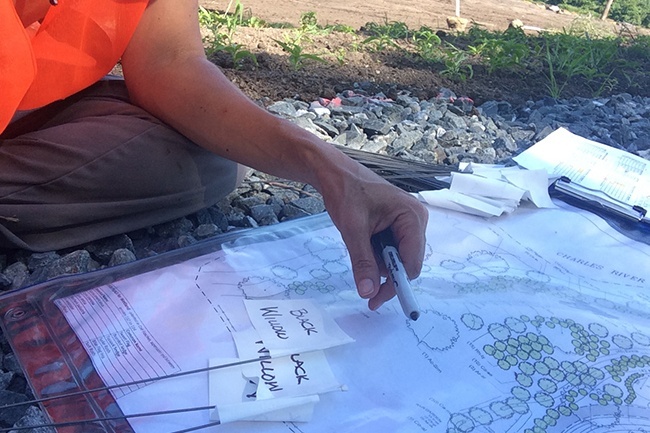 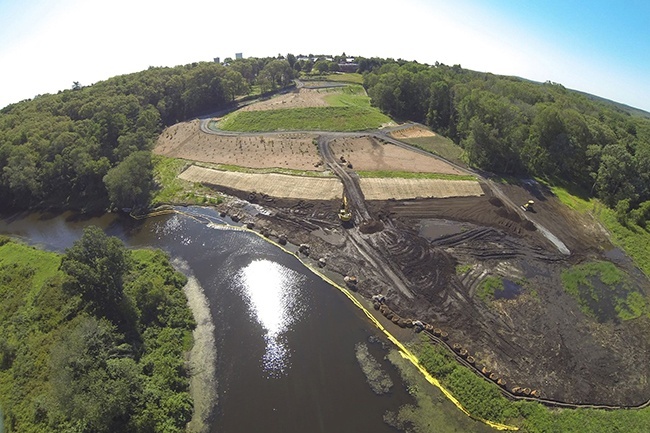 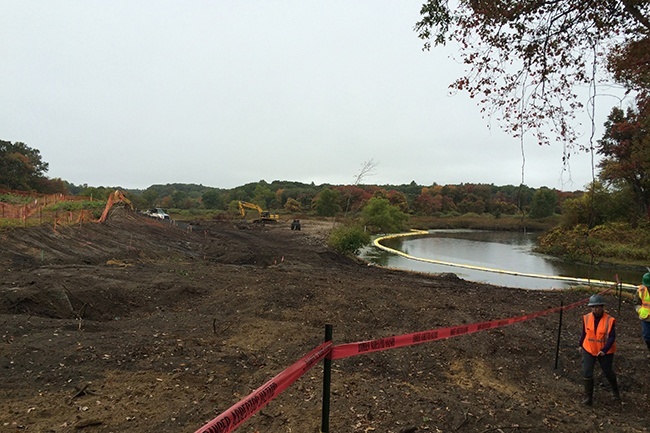 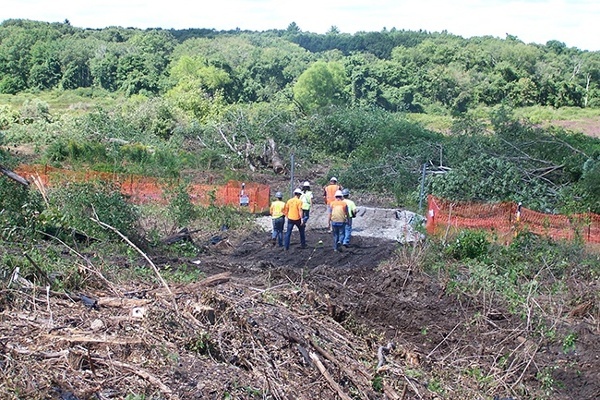 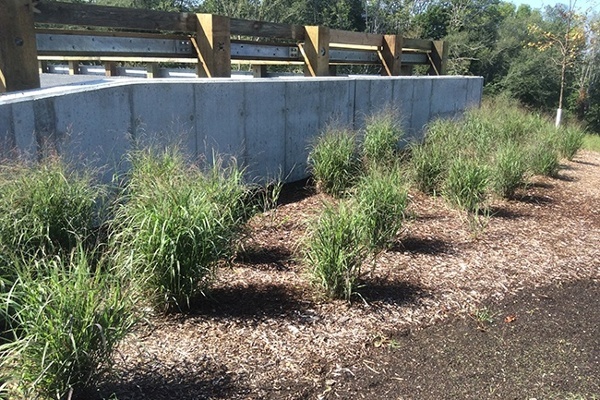 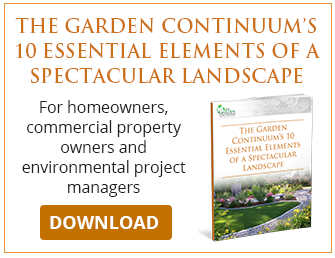 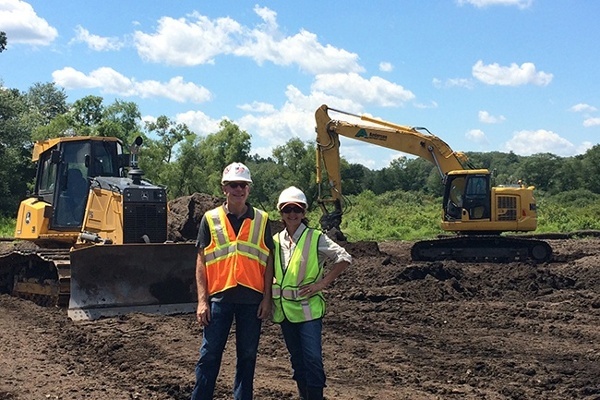 From the spring of 2013 through the fall of 2015, The Garden Continuum worked for the Department of Capital Asset Management & Maintenance (DCAMM) as their wetland specialist and conservation designer. 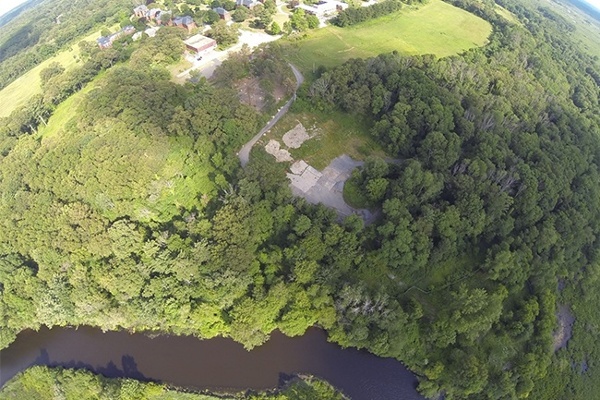 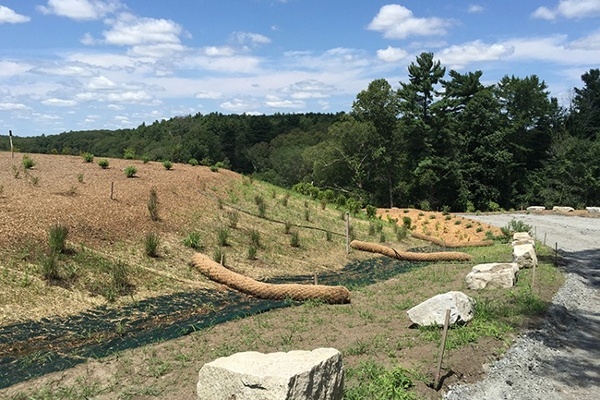 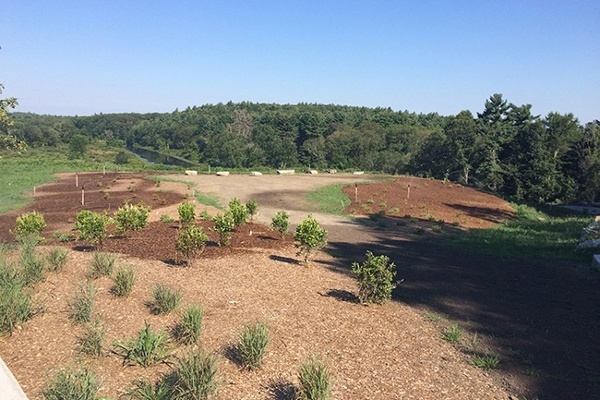 In partnership with their engineering firm Weston & Sampson and the site contractor Charter Environmental, we were able to transform what was a waste land of debris into an environmental oasis in the hopes of jumpstarting a healthy eco-system. 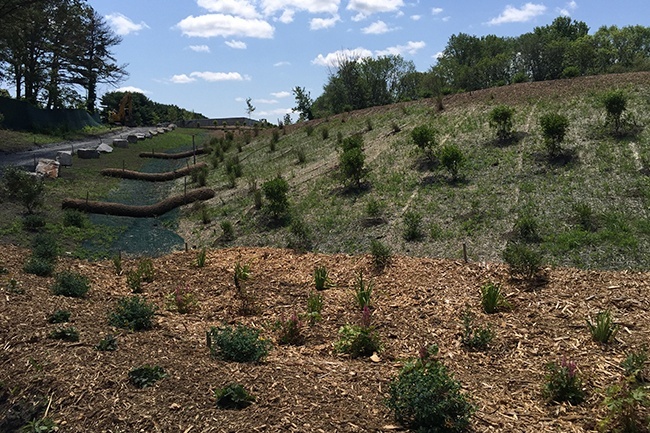 Our job: remove the waste and restore the flood plain storage of over 3 million gallons of water, while protecting a 24” natural gas trunk line and restoring the grades for proper storm water management which included 6 functional rain gardens and a network of drainage swales. 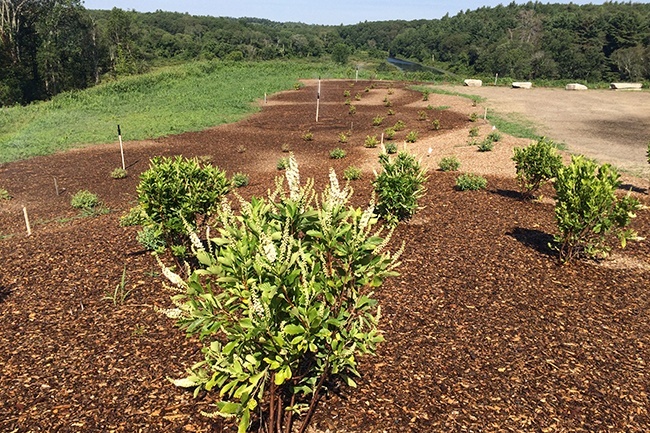 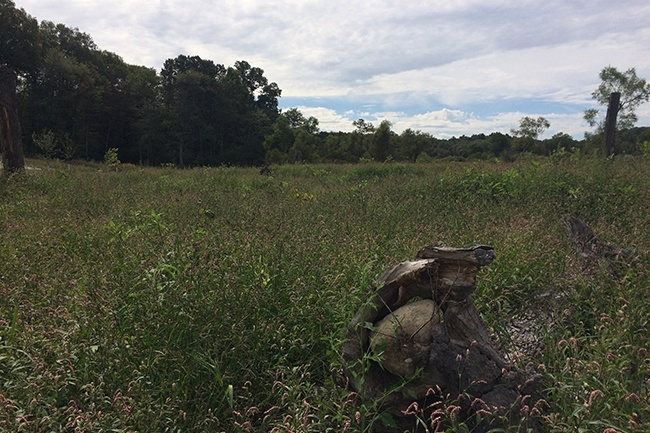 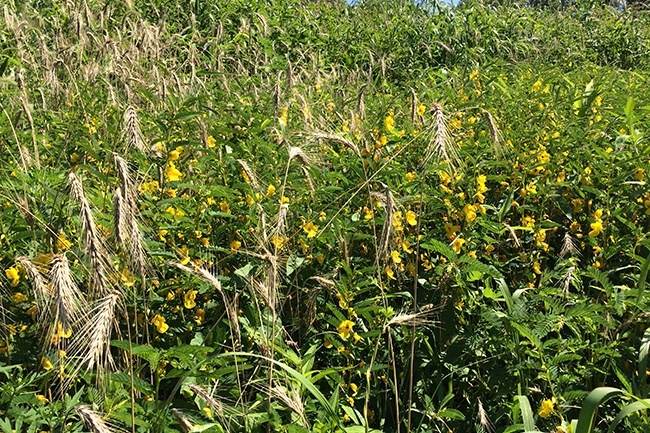 We introduced native vegetation throughout the site, while removing the invading plant species choking the area. We restored the lost connection to the Charles River Link Trail. 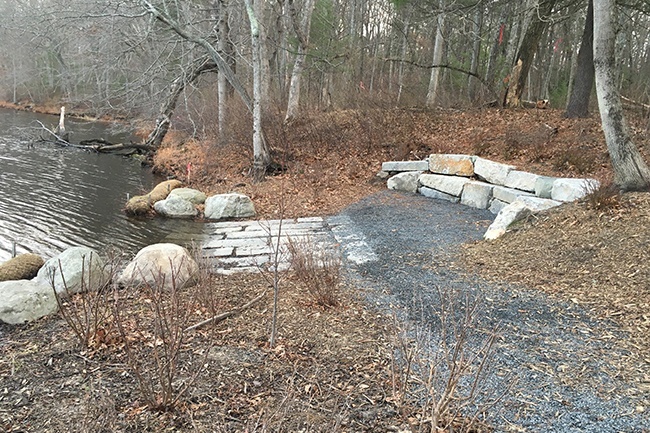 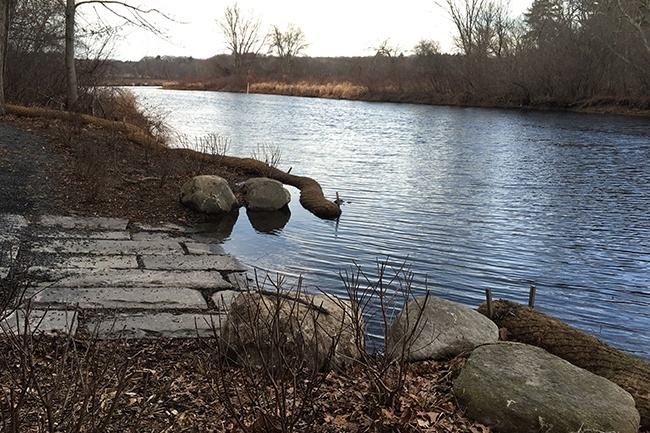 We designed and installed a beautiful canoe launch that requires a short hike to get to, but worth the effort to access the river in this remote and protected location. 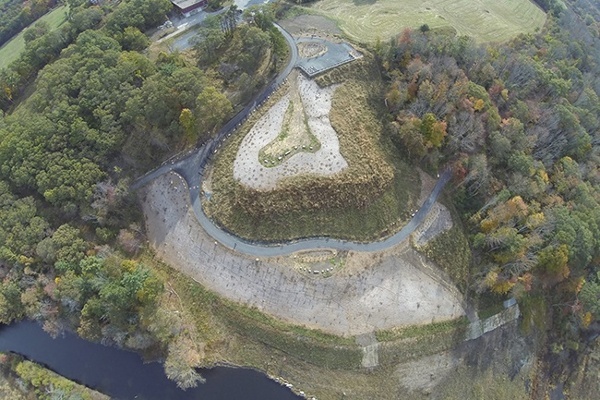 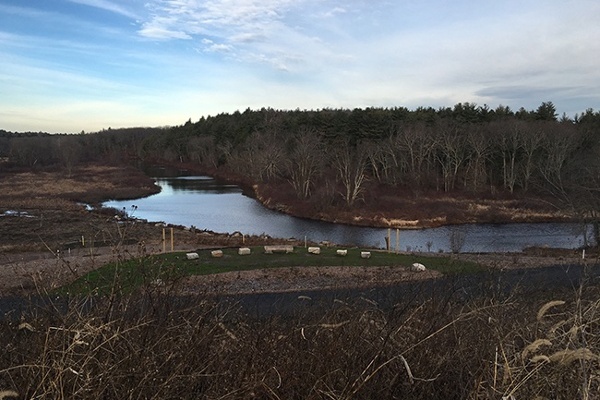 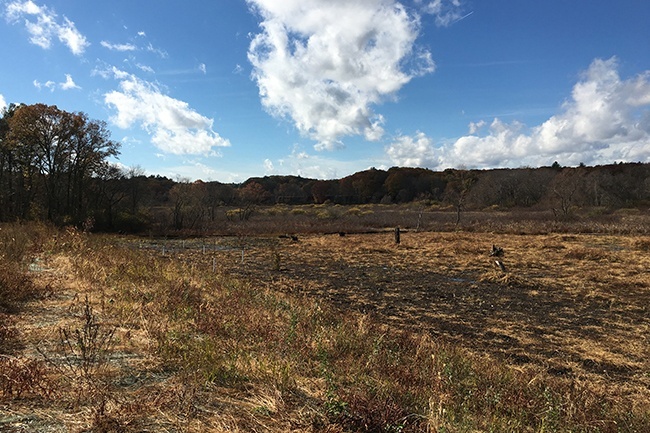 The Garden Continuum has been retained by DCAMM to fulfill their obligation to monitor the site vegetation, habitat development, and flood plain function for the next two years. 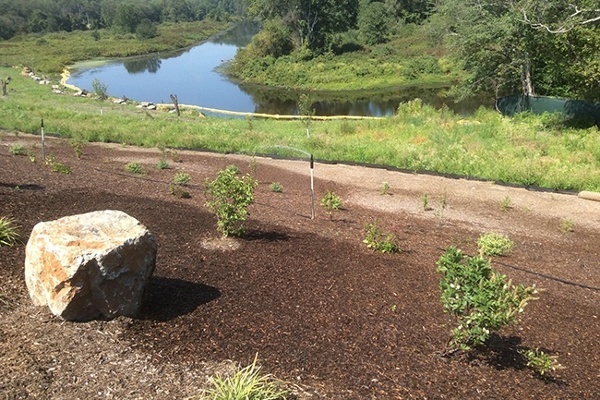 Be on the look out for directional and interpretive signage to be installed sometime in 2016. A big thank you to Alec Stevens who took the amazing aerial photographs you see in the gallery! 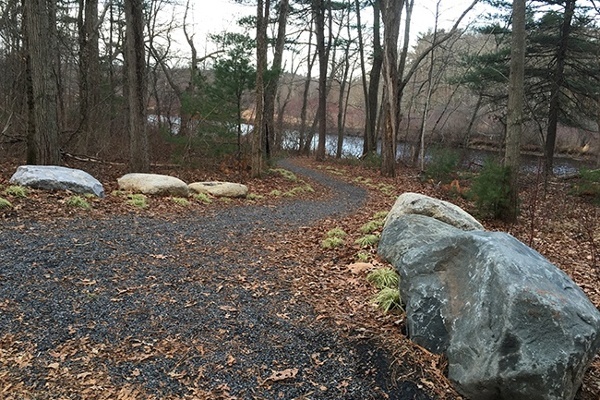 He is a Medfield resident.